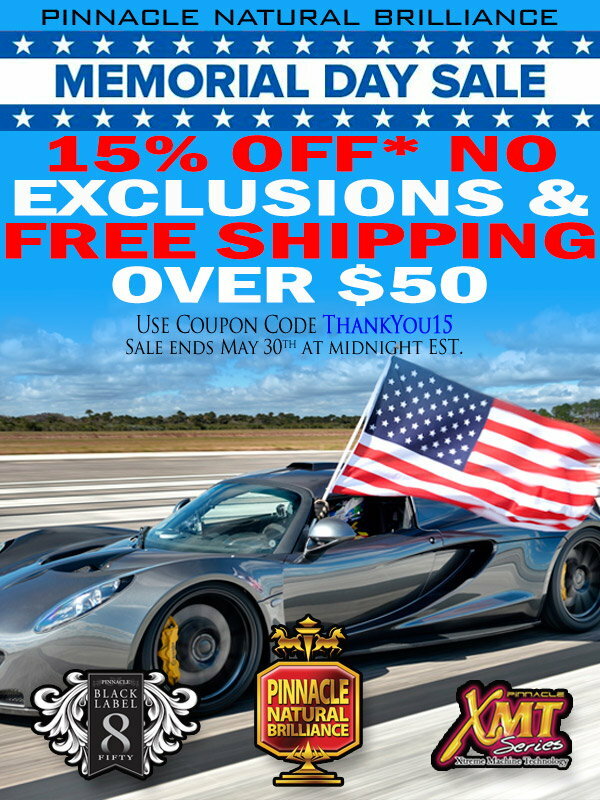 Visit PinnacleWax.com now to take advantage of this sale! 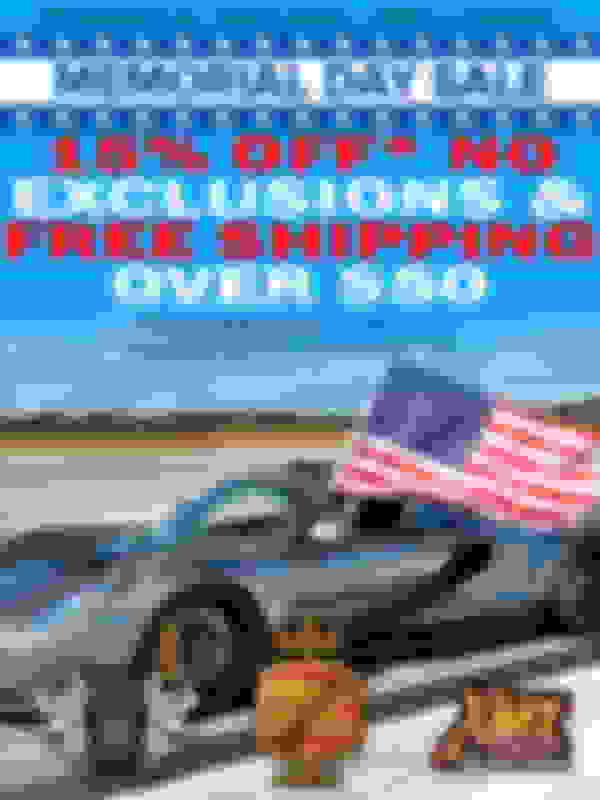 *15% Off Coupon Code THANKYOU15 is valid on in stock items. Not applicable on previously placed orders, gift certificates, Rupes Polishers, or any item as noted on product page. One coupon code per order.